True friendships are hard to come by, and our band means far more to us than just simply making music. In fact, forming a performing band was somewhat accidental. 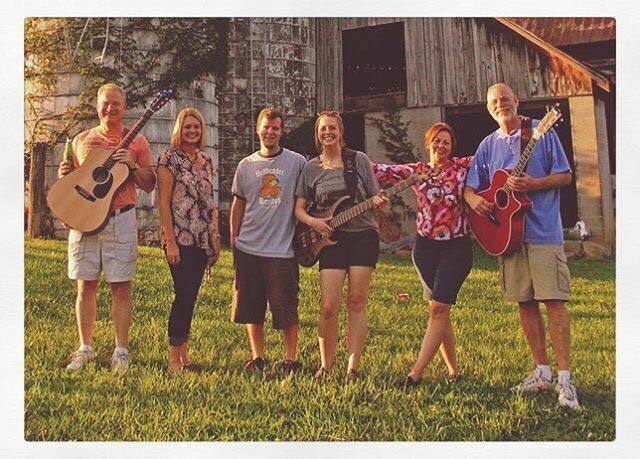 What started out as a few friends gathering in a musty basement, giggling as we tried to stumble through covers of hits by the Rolling Stones, CCR, Tom Petty, and Dave Matthew’s Band quickly developed into extended family, living for Friday nights, laughing till it hurts, new adventures, priceless memories, feeling the music, and harmonies for days. We feel very lucky to live in such a supportive community full of great people who love local music.